Aqua Expeditions has opened reservations for its new Aqua Mekong cruises that begin in September. To prepare, the company has opened a sales office in Singapore, named Vivian Iriarte as regional director of sales, and unveiled a redesigned website. 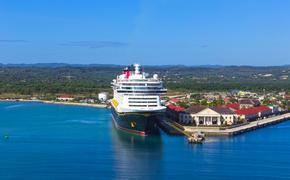 The website now offers more cruise ship and itinerary information, photos, a blog and interactive capabilities. 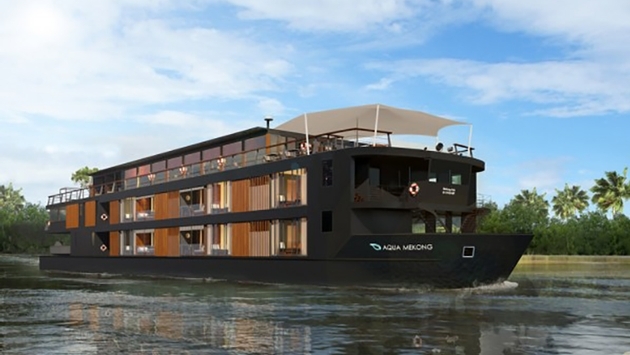 The 20-suite Aqua Mekong will sail between Siem Reap, Cambodia, and Vietnam. The company plans to add a new online reservations system in early 2014. Iriarte is responsible for sales in the Asia Pacific markets, inbound for Aqua Mekong and outbound to Aqua Amazon and Aria Amazon. Most recently Iriarte was a luxury cruise specialist for American Express Centurion Travel & Lifestyle in Singapore. Aqua Expeditions has operated the Aqua Amazon and Aria Amazon on the Amazon River in Peru since 2007.